Acupuncture is famous for the great results in relieving pain. Doctors of Chinese medicine use acupuncture as anaesthesia to perform surgeries in China. Now it is used in a variety of fields from rehabilitation to natural child birth. River Clinic approaches pain from an integrated modern and traditional perspective, applying Western anatomy and neurology to the energetic channels identified in ancient acupuncture classics. Pain in Limbs & Joints: Frozen Shoulder, Tennis Elbow, Golfer’s elbow, Wrist pain, Hip pain, Knee Pain, Shin splints, Ankle pain. The selection of different acupuncture points correctly addresses each patient’s unique problem. By using personalized point combinations, we can effectively alleviate pain. Joint disorders can occur by injury, autoimmune processes and degeneration. The most common type of join disorder is arthritis. It causes pain, stiffness, swelling, loss of range of motion, and may limit everyday activities and reducing quality of life. There are various types of arthritis according to Chinese medicine. They are categorized into painful obstruction syndrome (Bi Syndrome). Depending on the nature of the pain and symptoms that arise with the condition, we can manage and treat the pain through using Acupuncture or Herbal Medicine. Arthritis responds very well to acupuncture. Some acute cases require only a few treatments. A more chronic, long term arthritic condition generally take months or even years to resolve. It is essential to begin treating this condition as early as possible. In chronic cases, it will have synergistic effects if used in conjunction with herbal therapy. Acupuncture and Traditional Chinese Medicine is also very effective for the management of trauma & injuries. There are several types of physical trauma, based on the nature of the injury and the tissue damaged. Any type of physical injury can damage these tissues and disrupt the circulation of qi, blood and body fluids through our body. The most prominent symptom is pain, but other common symptoms include sensitivity to touch or movement, swelling, stiffness, bruising, and redness. Burning sensation or numbness may also be present. 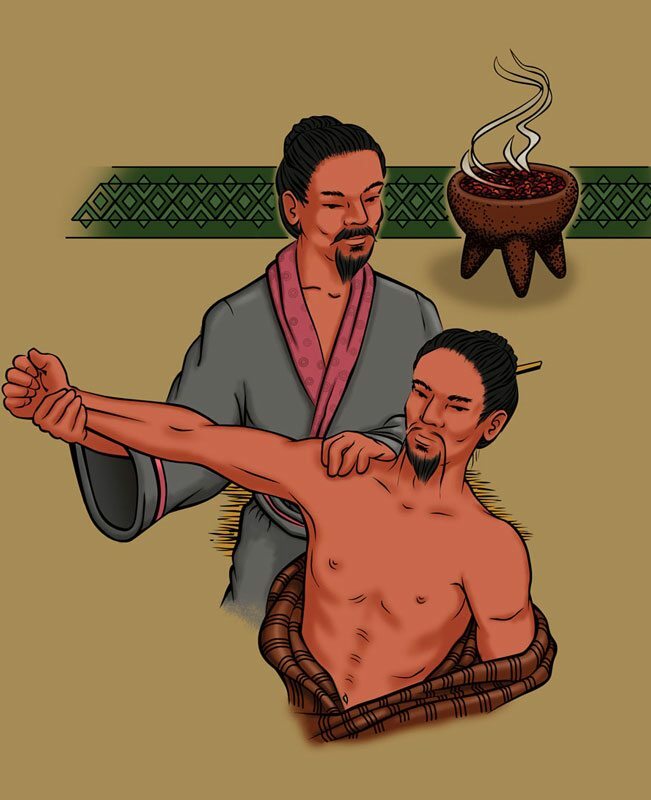 Chinese medicine treats injuries with herbal liniments, acupuncture, tuina (a form of physiotherapy and bone-setting techniques. Oral herbal medication has its effectiveness in alleviating pain, reducing inflammation and promoting tissue repair. By using traditional Chinese medicine for injuries at all stages of healing, it will quickly manage the damage and prevent it from developing into a chronic condition. Chinese medicine take a holistic approach to the treatment of chronic ulcers and wounds. Rather than relying exclusively on external therapy, herbal medicine is also used to help adjust the body’s ability to heal from the internal aspect. Acupuncture and electro-stimulation have both been shown to speed up healing of chronic wounds by activating the nervous system. 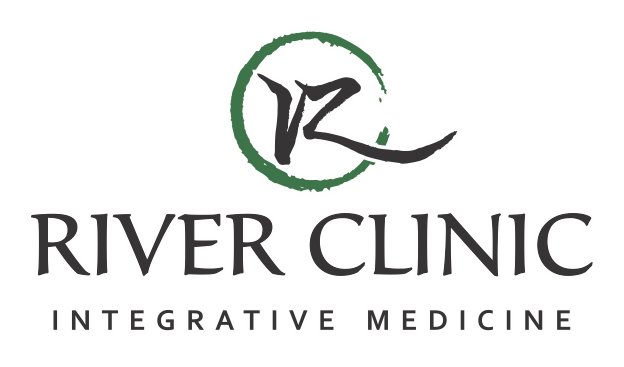 River Clinic integrates Western science and Eastern medicine by using micro-currents to stimulate acupuncture needles at the optimal frequency and wavelength to enhance wound repair.